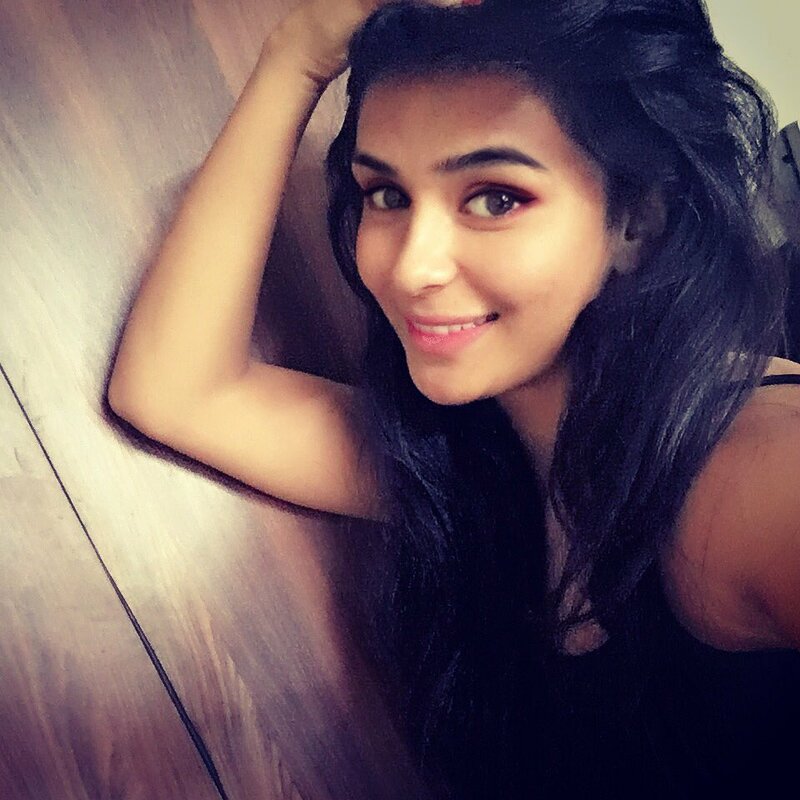 Sonal Vengurlekar is an Indian television actor and former model. Sonal was one of the leads, Devyani Shastri, in Colors TV's past show, Shastri Sisters. She has appeared previously in Yeh Vaada Raha and Dil Dosti Dance.